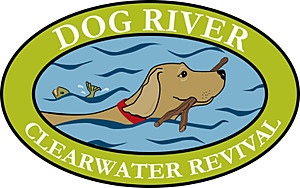 Dog River Clearwater Revival (DRCR) is a 501(c)3 non-profit organization that is dedicated to improving water quality in the Dog River Watershed. Dog River is an urban stream that drains most of Mobile, Alabama's urban and suburban area. Our mission is to create an environment where families, children, citizens, workers, and visitors work and play in a clean, safe, and accessible Dog River. DRCR successfully designs, implements and monitors projects that improve the environmental health of the Dog River Watershed. Our water monitors use Alabama Water Watch approved protocols for basic water chemistry and for E. coli bacteria. 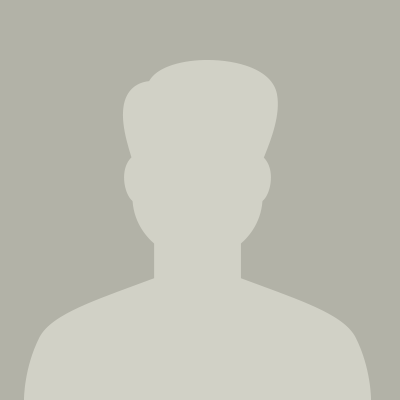 Testing is done once a month. We are also starting a secchi disk profile for Halls Mill Creek which is on the 303d list of impaired streams for sediment. Secchi disk readings will be weekly.